McDermott partners with our clients to design strategies that are both creative and sound to effectively plan for long-term business success. Through our resource center, our team continues to provide critical guidance to optimize the opportunities and navigate the risks brought about by tax reform legislation. Subscribe to stay on top of McDermott’s latest take on tax. Our tax team is primed to offer insights and analysis on what to expect from Tax Reform 2.0. 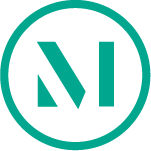 Check out our updates on significant developments. Our seasoned tax lawyers examine the various impact of tax reform and explore actions you can take. Stephen Ryan and David Noren discuss possible prospects for further legislation as we approach the first anniversary of the 2017 tax reform legislation. ﻿For more information about our Government Strategies capabilities, visit our Legislative Insights page. Go deeper with our analysis on a range of provisions and their impact. Click here for additional McDermott Publications. Check out our analysis on a range of provisions and their impact. 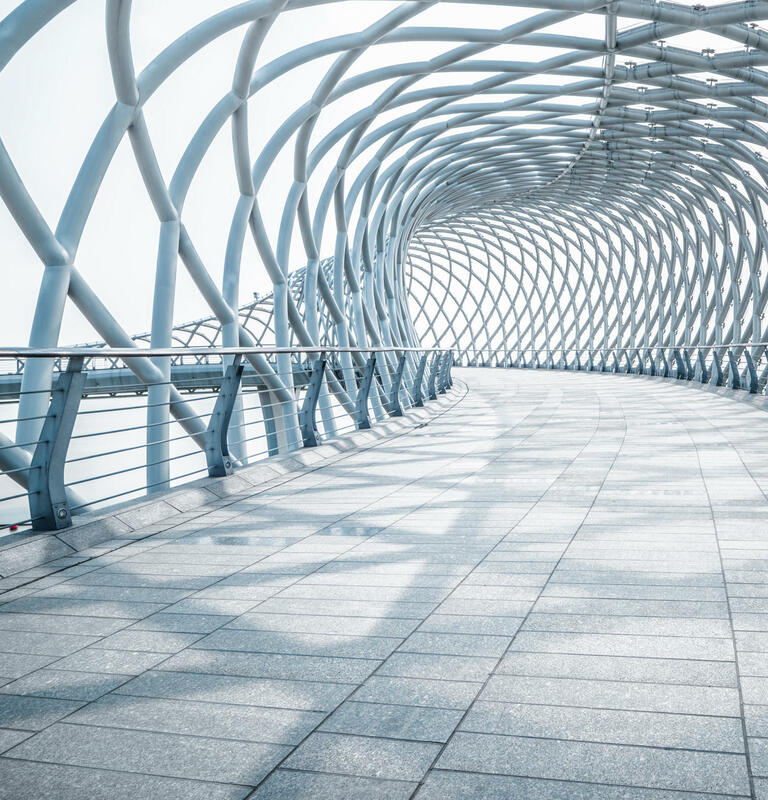 What do you need to know to navigate the new global intangible low taxed income (GILTI) and base erosion and anti-abuse tax (BEAT) regimes? Click each topic below for more details. McDermott partnered with MultiState Associates to form the State Taxes After Reform (STAR) Partnership, a coalition of companies and industry trade organizations dedicated to proactively addressing state tax issues raised by federal tax reform. For more information on the STAR Partnership and to access state-specific resources, click here. 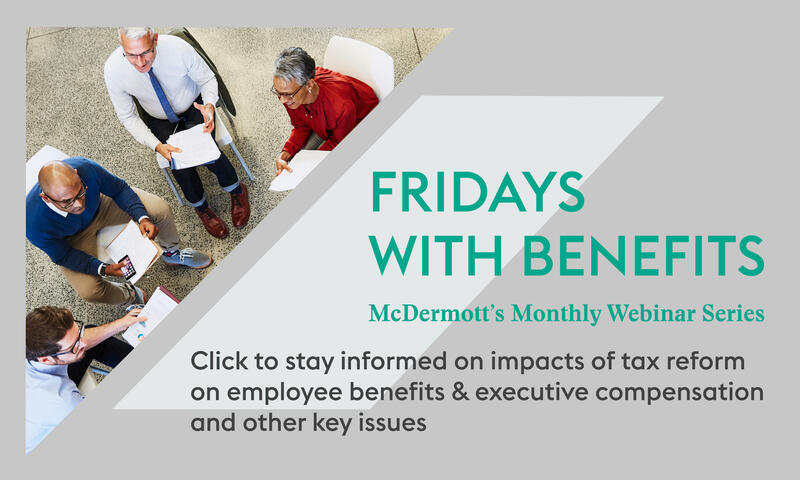 Take a deep dive into international impacts of tax reform with the latest issue of McDermott’s International News. "It is a top-notch firm that is particularly good at understanding the policies behind new law, applying the new law to our facts when necessary and providing logical and practical solutions." 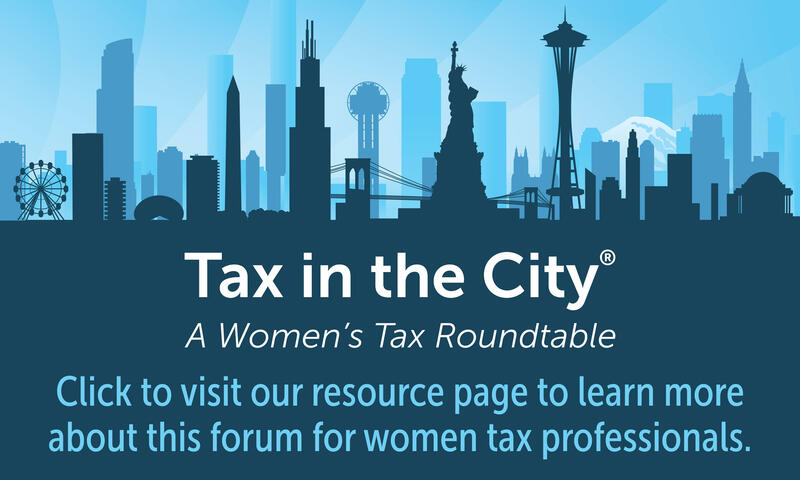 Join our thought leaders in-person to stay in the know on tax reform and other hot topics. 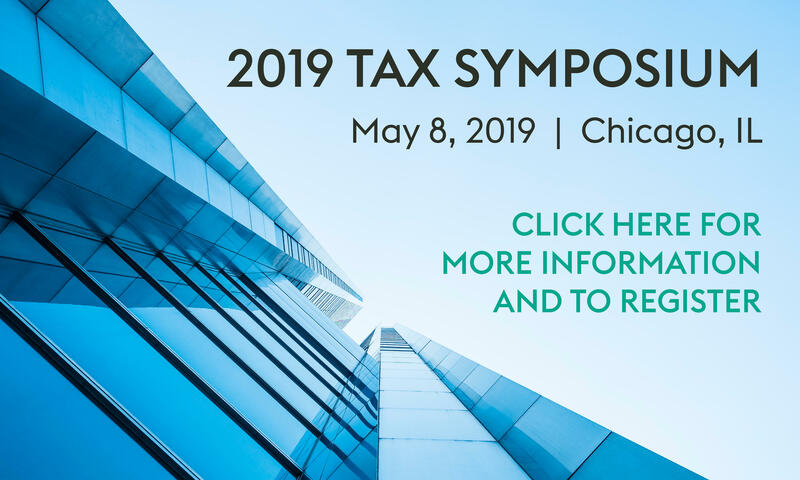 Access resources and video highlights from McDermott’s 2018 Tax Symposium. Follow our blogs for insightful updates on tax reform and other hot topics. Identify, understand and educate your leadership team about the key elements of the legislation. GILTI is a current income inclusion regime that is similar to subpart F income (which still lives on), but applies to all CFC income that is not subpart F income (or ECI) in excess of a 10% return on depreciable tangible business assets (QBAI). GILTI is computed at the US Shareholder level on an aggregate basis for all CFCs owned by the US shareholder. FTC allowed equal to 80% of foreign taxes paid by CFCs with tested income. Foreign taxes paid by CFCs with tested income go into separate FTC limitation category and no carryover is allowed for unused FTCs. If a CFC has a tested loss, the foreign taxes of that CFC are not creditable and the return on tangible business assets (QBAI) of that CFC are excluded from GILTI computation. US shareholder is deemed to receive as a deemed dividend 100% of foreign taxes deemed paid with respect to tested income (not 80%). A deduction of up to 50% (of GILTI plus section 78 gross up) is generally allowed (reduced to 37.5% in 2026), which may reduce effective US tax rate on GILTI to 10.5%. If US group has a current overall loss (after taking into account FDII and GILTI), no 50% deduction (and FTCs on GILTI are lost). As a result of 50% deduction for GILTI and 80% FTC, it has been stated that corporate shareholders with ETR of at least 13.125% may be “exempt” from GILTI. As discussed below, this is not entirely true. Expenses allocated to the GILTI FTC basket reduce the FTC limitation for GILTI and generally result in GILTI being subject to US tax even if the foreign effective tax rate exceeds 13.125%. All of a CFC’s earnings that are taken into account for purposes of the GILTI computation (i.e., all earnings that are not otherwise Subpart F or ECI or high taxed income) even if not subject to U.S. tax because of FTCs are treated as PTI. Businesses that are not C corporations, as well as individual taxpayers that are CFC shareholders, are ineligible for the 50% deduction and may be ineligible for FTCs against liability for GILTI (unless they make an election under section 962 or interpose a domestic corporation) resulting in much higher effective tax rate on GILTI. BEAT applies to US corporations that (1) have average annual US gross receipts for the last 3 years of at least $500M, and (2) have made related-party deductible payments (“base erosion payments”) totaling at least 3% of the US corporation’s total annual deductions (see page 1 of Form 1120). If a US corporation reaches the 3% threshold, all of its base erosion payments are considered for purposes of computing the BEAT, not just the initial dollar base erosion payment that pushes the company over the 3% threshold. The additional tax imposed by BEAT is determined by adding back to adjusted taxable income all Base Erosion Payments for the year to arrive at “modified taxable income.” The BEAT is the excess of 10% of the modified taxable income over the taxpayer’s regular tax liability for the year (net of FTCs and general business credits allowed with the exception of R&D credits). As a general rule, base erosion payments include payments for services. There is a limited exception that applies if the service payments meet the requirements for eligibility for SCM method, determined without regard to the requirement that the services not contribute significantly to fundamental risks of business success or failure, and such amount constitutes total services cost with no mark-up. Controversy around whether this means entire cost plus amount is base erosion payment or only “plus” amount. Common for US-based multinationals to reimburse foreign affiliates on a cost-plus basis for payments made to foreign vendors. Can avoid the base erosion payment for services by having direct service contracts between US parent and foreign unrelated vendors. Note that with respect to restructuring payment streams, Treasury has broad authority to issue regulations to prevent the avoidance of BEAT, including through the use of unrelated foreign persons. Base erosion payments do not include cost of goods sold (except in situations involving expatriated entity) so US resale company is less likely to be affected by BEAT than a US company that pays for services. Consider having base erosion payments like royalties for right to use trademark included in cost of goods sold to reduce base erosion payments. Base erosion payments include derivative payments unless the derivative payment is a “qualified derivative payment” (i.e., treated as ordinary income and recognized annually under mark to market rules). This could impact US hedge centers for example. Base erosion payments include depreciation and amortization deduction from property acquired by US corporations from related foreign persons in taxable years beginning after December 31, 2017. If a US corporate taxpayer has $2B of modified taxable income (10% of which would be $200M) and has $30M of FTCs which reduce the taxpayer’s $210M regular tax liability to $180M, the BEAT would be imposed on $20M ($200M - $180M), which effectively has the result of denying a credit for 2/3 (or $20M) of the FTCs. In certain circumstances may make sense to treat certain foreign corporations as DEs of the US corporate parent to reduce the amount of Base Erosion Payments. All of the foreign tax credits of the DEs would be useable by the US parent (in a separate branch tax basket).